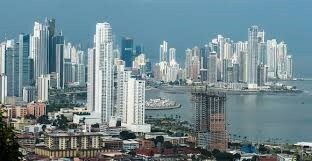 If all goes well, and if you read this blog on January 13, 2016, my husband and I are now in Panama City, Panama. 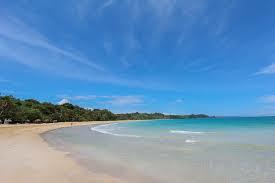 While here, we’ll be doing a couple days of sightseeing. 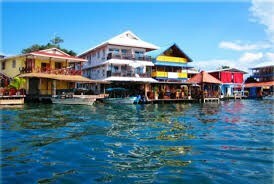 Friday we’ll catch a plane and fly to Bocas del Toro. 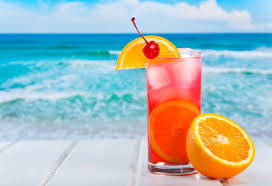 I think the wedding is going to be on the beach. Before and after the wedding I’m going to enjoy a few days of sunshine and bar hopping. Tagged Bocas del Toro, destination wedding, Panama City. Bookmark the permalink. Sounds like a wonderful wedding for sure. Have fun. Don’t come home. I heard Panama is a great place to retire. Have fun…. Darn, Erin, I received your comment too late. I’m now back in the USA. Had a lovely trip, but there’s no place like home. What fun! Congrats to your niece. Relax and enjoy.